Highlighted publications selected by the EOL Science Group and the EOL Directors Office. These include papers considered and nominated for the UCAR Outstanding Publication award, plus other papers chosen to represent a cross section of the wide range of research carried out in EOL. This list is under revision, please visit again soon. A complete list of EOL publications is available in OpenSky. Journal of Atmospheric Science, 72, 4755-4776. Bulletin of the American Meteorological Society, 98, 1333–1339. Abstract. 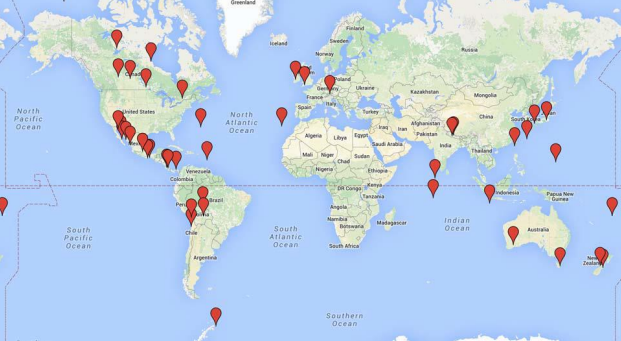 Over the past two decades, the National Science Foundation’s (NSF) Division of Atmospheric and Geospace Sciences (AGS) has funded nearly 200 atmospheric science-related field campaigns that have included deployment of AGS-sponsored observing facilities. These projects have spanned the range from modest, single investigator experiments to massive, multi-investigator, multi-agency campaigns. They have occurred both domestically and abroad, on every continent and over most oceans. 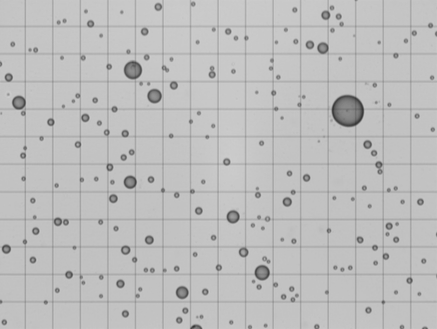 In this article, we present an analysis of some of the details about these campaigns, including such elements as deployment location and cost of the campaign, and of statistics related to the principal investigators (for example, type and location of institution, gender, years since degree). In addition, we assess trends in field campaign cost. 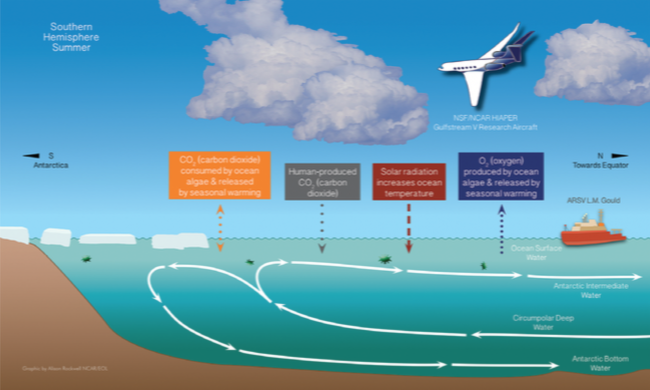 These results provide a retrospective view of atmospheric science field work that has been supported since 1992. Linnea M. Avallone and Brigitte Baeuerle1 Division of Atmospheric and Geospace Sciences, National Science Foundation2 Earth Observing Laboratory, National Center for Atmospheric Research, 0: A 20-year history of NSF-supported atmospheric science field campaigns: statistics and demographics. Bull. Amer. Meteor. Soc., 0, doi: 10.1175/BAMS-D-15-00222.1. Abstract. The island of Madeira is well known for giving rise to atmospheric wakes. Strong and unsteady atmospheric wakes, resembling a von Kármán vortex street, are frequently observed in satellite images leeward of Madeira, especially during summer months, when conditions favoring the formation of atmospheric wakes occur frequently under the influence of the Azores high. Citation: Grubišić, V., J. Sachsperger, and R. Caldeira,: Atmospheric wake of Madeira: First aerial observations and numerical simulations. J. Atmos. 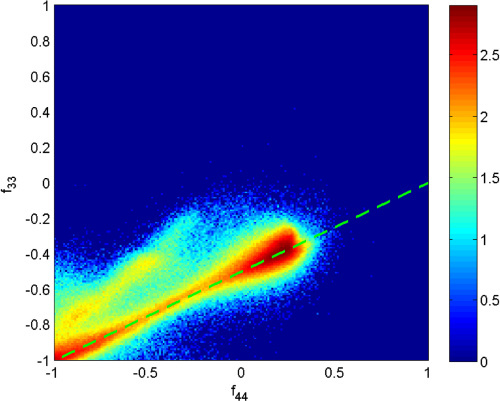 Sci., 72, 4755-4776, doi: 10.1175/JAS-D-14-0251.1, 2015. Atmospheric Measurement Techniques, 8, 1073-1087. Citation: Spuler, S. M., Repasky, K. S., Morley, B., Moen, D., Hayman, M., and Nehrir, A. R.: Field-deployable diode-laser-based differential absorption lidar (DIAL) for profiling water vapor, Atmos. Meas. Tech., 8, 1073-1087, doi:10.5194/amt-8-1073-2015, 2015. Atmospheric Measurement Techniques, 7, 3215-3231. Citation: Cooper, W. A., Spuler, S. M., Spowart, M., Lenschow, D. H., and Friesen, R. B.: Calibrating airborne measurements of airspeed, pressure and temperature using a Doppler laser air-motion sensor, Atmos. Meas. Tech., 7, 3215-3231, doi:10.5194/amt-7-3215-2014, 2014. 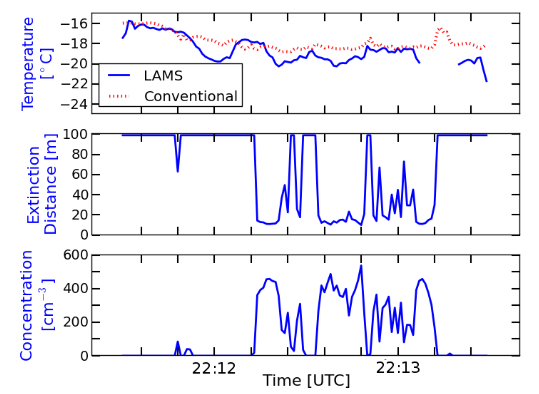 Journal of the Atmospheric Sciences, 72, 2703-2718. 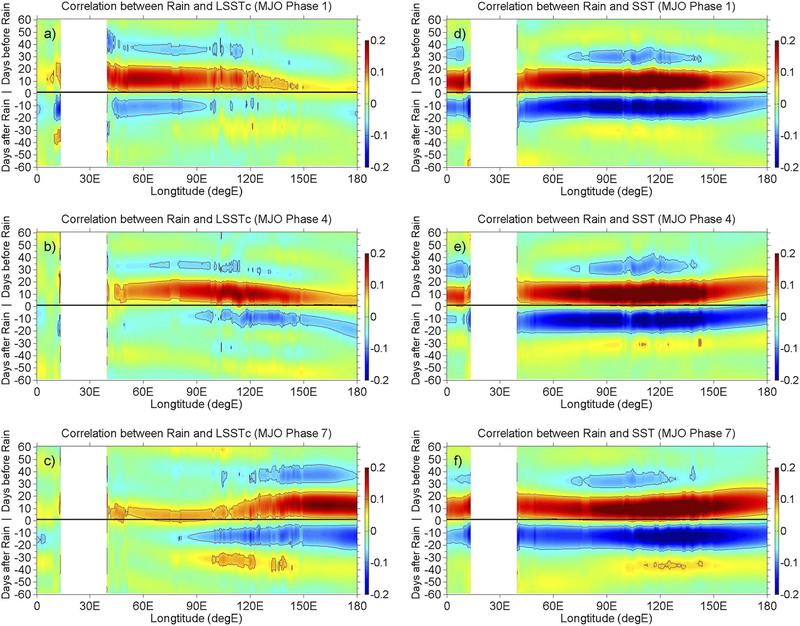 Citation: Carbone, R.E., and Y. Li, 2015: Tropical oceanic rainfall and sea surface temperature structure: Parsing causation from correlation in the MJO. J. Atmos. Sci., 72, 2703-2718, DOI: 10.1175/JAS-D-14-0226.1. 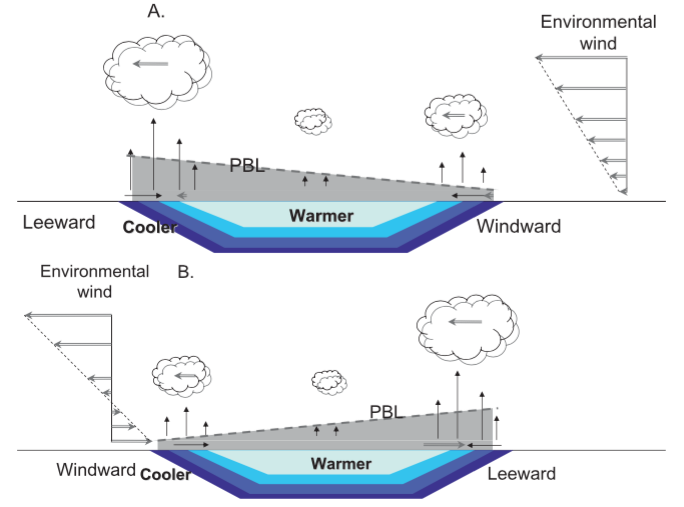 Citation: Hayman, M., S. M. Spuler, and B. M. Morley, 2014: Polarization lidar observations of backscatter phase matrices from oriented ice crystals and rain. Optics Express, 22, 16976-16990, doi:10.1364/OE.22.016976. Citation: Lee, W.-C., X. Tang, and B.J. Jou, 2014: Distance Velocity-Azimuth Display (DVAD)—New interpretation and analysis of Doppler velocity. Mon. 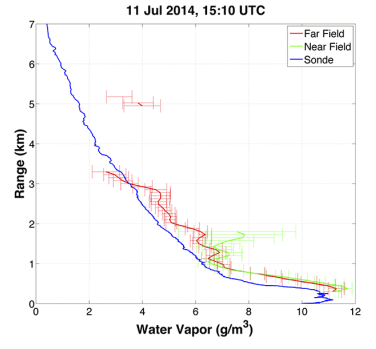 Weather Rev., 142, 573-589, DOI: 10.1175/MWR-D-13-00196.1. Bulletin of the American Meteorological Society, 94, 1661-1674. Citation: Cohn, S.A., T.F. 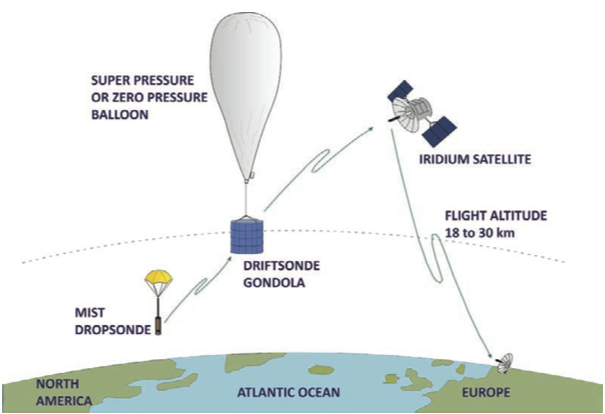 Hock, P. Cocquerez (more) , 2013: Driftsondes: Providing in situ long-duration dropsonde observations over remote regions. Bull. Amer. Met. Soc., 94, 1661-1674, DOI: 10.1175/BAMS-D-12-00075.1. Radio Science, 45, DOI: 10.1029/2009RS004280. Citation: Ellis, S.M., and J. Vivekanandan, 2010: Water vapor estimates using simultaneous dual-wavelength radar observations. Radio Science, 45, RS5002, DOI: 10.1029/2009RS004280. Citation: Hubbert, J.C., S.M. Ellis, M.J. Dixon, and G. Meymaris, 2010: Modeling, error analysis and evaluation of dual polarization variables obtained from simultaneous horizontal and vertical polarization transmit radar. Part I: Modeling and antenna errors. J. Atmos. Ocean. Tech., 27, 1583–1598, DOI: 10.1175/2010JTECHA1336.1.